This is a basic list of what item unlocks are available from which locations in the game. Also my recommendations for which items to focus on first that will give you more versatility quickly. *5 "complete" escalations, not just 5/5 levels within one. This will require escalations from multiple locations as the prologue by itself does not have 5. A New Bat – (Melee) – Complete all levels in the Corky Commotion Escalation Contract. **There are three mission stories shown after completing The mission Showstopper, these are the 3 required to unlock this challenge, not just any random 3. 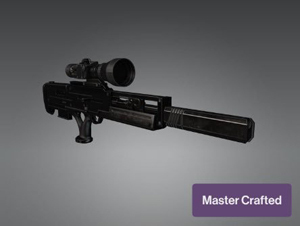 ***Easiest to obtain sniper in the game, also effectively the best in most situations with the highest level of zoom and the most quiet. ****There are three mission stories shown after completing The mission Freedom Fighters, these are the 3 required to unlock this challenge, not just any random 3. Meaty Bone – Complete "We Meat Again” Challenge by knocking out meat enthusiast with a meaty bone and then feeding him to piranhas. 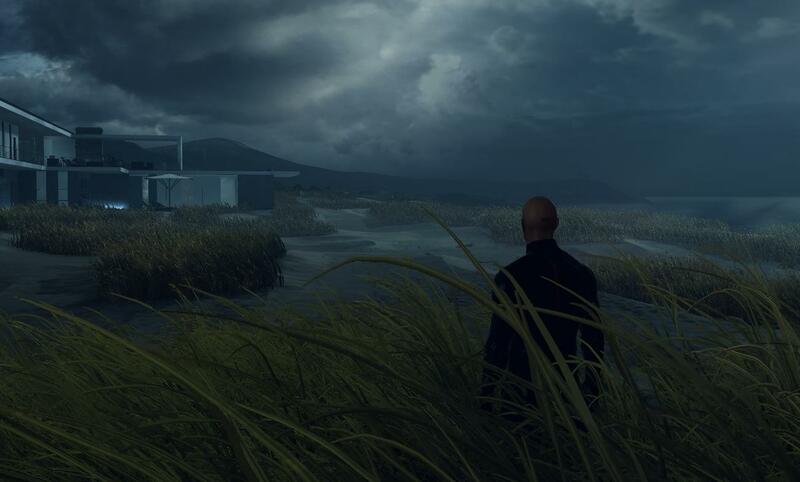 Kalmer 1 – (Tranquilizer Gun) – Complete Mission Story Challenges in Whittleton Creek. ICA Remote Concussion Device – Complete Mission Story Challenges on The Isle of Sgail. 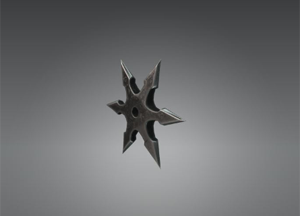 ICA Tripwire Mine – (Explosive) – Complete the final stage of any Escalation with Silent Assassin rating. 1. Any lockpick, you'll either have one from completing the story challenges in the ICA facility or your first time through Miami (level 2), these are easy to get. You'll want lockpicks for many missions. 2. Silver Baller (or the mark 2 version), obtained from either Paris story missions or (the much easier to obtain mark 2) is for finishing Mumbai (unlocked at level 2). 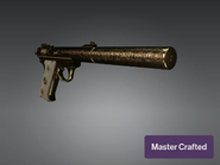 This is simply the most versatile pistol in the game. Quiet, accurate and with precision aim (hold shift on PC). 3. Briefcase, you'll get this your first time finishing Miami, it lets you start with a large weapon instead of needing to go pick one up from a smuggle location. Important to have but you will pretty much get it by default. 5. Sieger 300 Ghost – Complete all levels in the Cheveyo Calibration Escalation contract and you'll unlock what is effectively the best overall sniper in the game. It's not only the highest level of zoom but also the quietest. Hold shift to slow time. 6. Disposable Scrambler Tool: Complete Mission Story Challenges in Colorado. These are the "lockpicks" for electronic security doors. They might be limited uses, but they are a necessary tool for certain maps. 7. 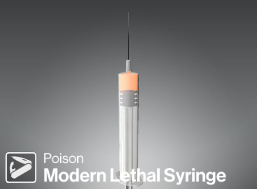 The lethal syringe and vials lets you start a mission while carrying poisons instead of needing to find them in the world. 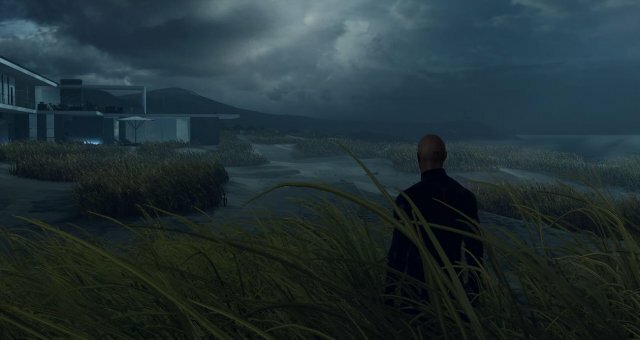 Pick up your first one easily from Sapienza at mastery level 2 or Isle of Sgail at mastery level 5. Lethal vial is Paris level 15. You really only need one to start with, pick up the rest when you get around to it. 8. Remote Breaching Charge is a quiet explosive for opening doors and safes or can be used to trigger other explosives such as propane tanks. Mastery level 15 in Sapienza. 9. Napoleon Blownaparte an easily over looked but versatile combination of being both a noise maker and a remote controlled explosive, with the added benefit of not being illegal because it looks like a doll. Easily obtained from reaching level 10 in Paris. 10. Krugermeier 2-2 This often overlooked pistol is the most silenced in the game, quieter than even the Silverballer this specialized pistol is for those times when you need to shoot while standing right next to a guard and still have them not hear you. Not quite as accurate as the silverballer, but useful for certain scenarios. You'll need to work a little bit for this one as it requires Bangkok at level 20. Those are the first 10 items I think you should aim to obtain as it will give you the most versatility quickly. Many other items are just redundant, or reskins or noisy ways to kill people. 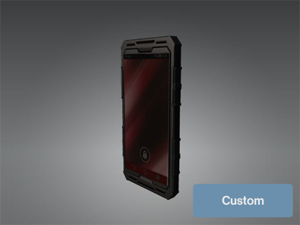 ICA Explosive Phone (Complete Mission Story Challenges in Bangkok) serves a similar function to Napoleon Blownaparte, an open carry explosive that you can trick your target into picking up. 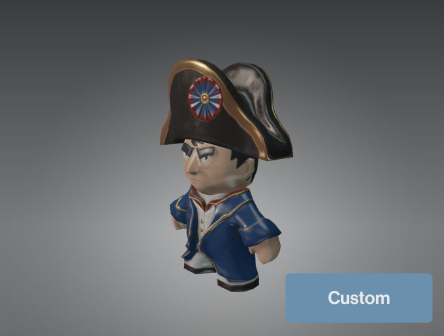 (Napoleon Blownaparte makes noise upon being thrown and explodes only when triggered, the phone makes noise when triggered and explodes when answered ~ similar but different timing can be achieved with each). 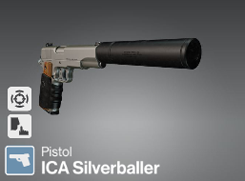 Striker (Pistol) – Complete all levels of The Dexter Discordance Escalation Contract, this is a non-silenced pistol but the knock back sends people flying, it's quite amusing. A New Bat (Melee) – Complete all levels in the Corky Commotion Escalation Contract. 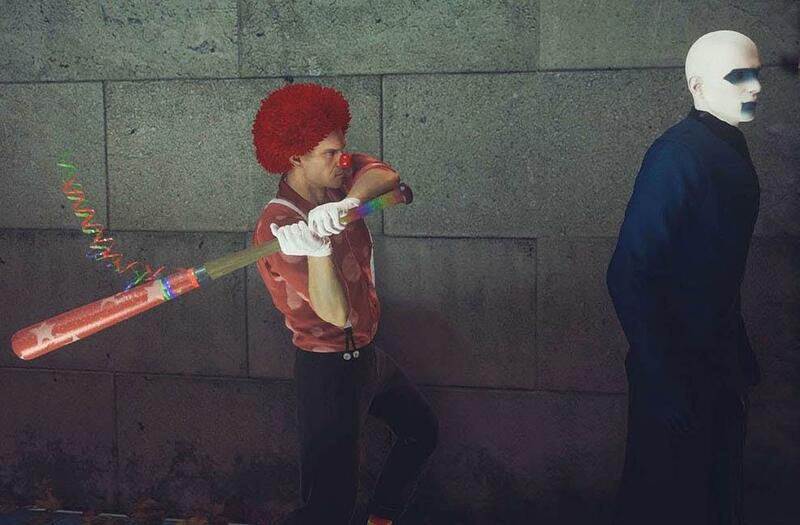 Wear the Corky Clown Suit and walk around on any map smacking people with this bat, it makes funny noises.